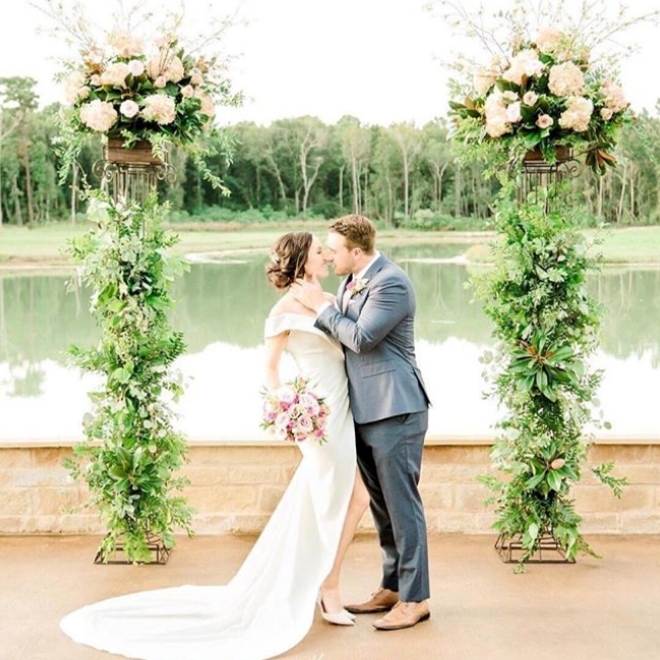 A secluded wedding venue north of Houston, Southern Lace Estates feels like a destination wedding venue, but is located just minutes from downtown Houston. 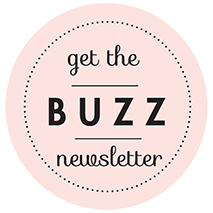 Nestled within 100 wooded acres, Southern Lace Estates is a private wedding venue and chapel rich with country-chic style and Southern hospitality. 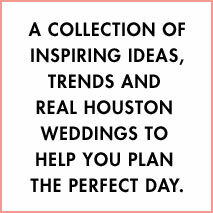 This family-owned venue is newly built, and designed to serve Houston area brides who desire an estate-style wedding close to the heart of the city.